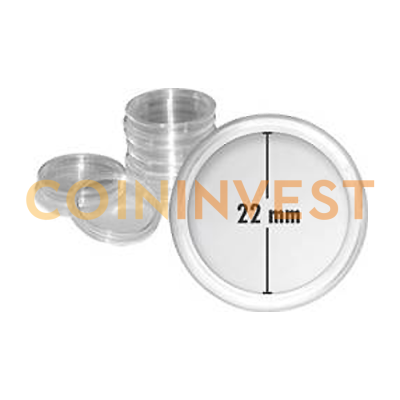 Protecting your coin investment is an important choice for any precious metal collectors and investors. Protecting your hard-earned wealth is an important aspect to consider when purchasing coin to add to your investment portfolio. The 22mm is a good fit for coins such as ¼ oz South African Gold Krugerrand, ¼ oz Chinese Gold Panda and the ¼ oz British Britannia.